Now that you’ve made the exciting (and sometimes nail biting) decision to delve into the online world, you need to narrow down your business idea and figure out what you will be selling online. You also are going to need to figure out what your income goals are and your tangible plan for achieving them. Make no mistake—these are big decisions you need to consider! So where do you begin? 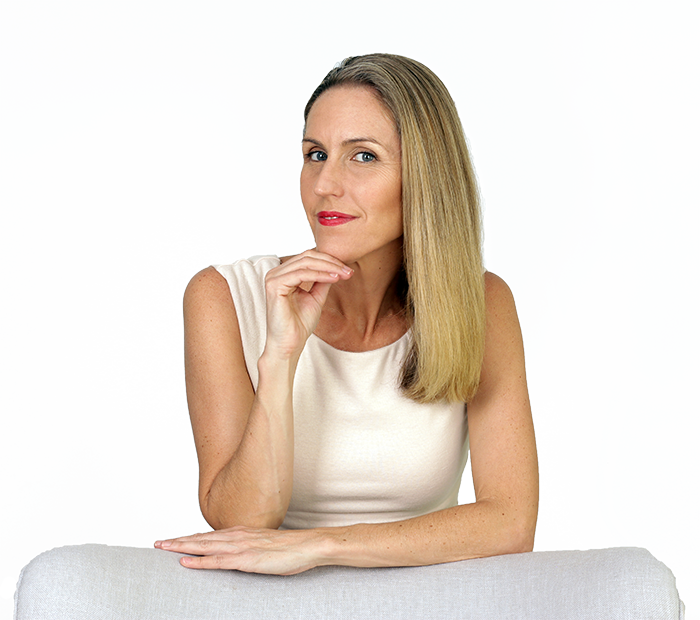 Let me walk you step-by-step through the process and give you some great strategies to get you on track and off the indecision train. May people who embark on the quest for the “perfect” online business get hung up on picking the “right” niche. The reality is that the world is huge and so is the internet. You are going to have literally millions of options when it comes to picking a niche market. Making money on the internet is not the same as making money within a small country town where the market is already defined for you. On the internet, millions of ideas can be successfully transitioned into real-life businesses. You can even pick a highly-competitive market to delve into- if you’re good at promoting it and marketing it, you can rise above the crowd! Although success is abundant, don’t be fooled that it is “easy.” It definitely isn’t. It is going to take a lot of hard work, strategy and determination along with a mind for metrics, persistence and patience, but it IS possible! If you already have a general idea of what you want to try selling in the online market, then start off by searching to see if your idea is already out there. If it is, find out how well it is selling. On the other hand, if you don’t have any idea of what you want to start with, then start doing research. Start visiting online communities and find out what markets are out there and which ones, or one, resonates with you. If you find that your chosen market is competitive, don’t immediately pick another one. Competition is good! All competition means is that the product you chose 1) has a market and 2) is potentially profitable. Distinguishing yourself from the competition is key. A product is there to fulfill a need. When a customer purchases something, they are looking to fix a problem. In a competitive market, you just need to focus on how you can fix that problem better than other providers can. How can you expand what they are offering to make it more valuable to your potential customers? If you can think outside of the box, then you reach your audience. Here is where you have the opportunity to reach a huge audience through your niche market. In a nutshell, you don’t need to create something that no one has ever created before. You don’t need to be a pioneer. If you do, you’ll be exploring a completely new space. Untested waters. With no one have ever proved that money can be made. With no one having ever navigated a path. It’s risky. Don’t get me wrong, if you’ve got a new idea, and you are first to market, and you do pull it off, you could be in for a lovely time. You’ll have the market all to yourself for a while and you can potentially make a killing… until others see the success you are having and start to capitalize on your research, and your path that you have paved. So the point I am trying to make? Either way there is the potential of risk and of return. Just don’t think that creating something completely WOW, that no one has ever seen before is the only way to go. Sometimes following a well-worn path can be easier, and as long as you have a differentiated product that is better than or markedly different to the other products out there, you may find it very fruitful. With niche markets it is often more strategic to position yourself as a specialist in your chosen market. 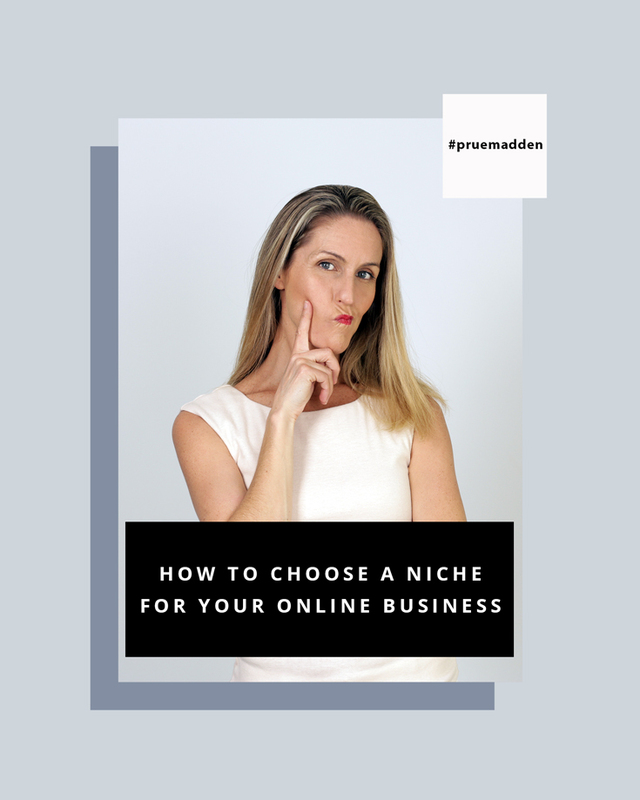 Once you have picked a category that interests you and that does have some competition that is clearly monetized (you want to make sure you can actually make money in the niche) pick a sub-category. We are not concerned about how competitive the market is. As long as there is the potential to make money in the niche, that is what’s important. Once again, when you select your sub-category, focus on something that genuinely interests you. Next, niche it down again. Select just one area of the subcategory. You can stop there, or continue to niche it down until you get to a level where you feel like, with some research, and a lot of hard work, you can become THE authority in that niche. The purpose is to be the go-to authority on that specific “micro-niche” that you have chosen. You can more easily break into the market this way and then escalate your services or product offering over time, as you build your customer base. You always can increase your niche, but when you’re first beginning, a micro-niche is key. When you become the go-to person in a micro niche, and if you work hard enough on getting visible, you can become the authority that people reach out to when they want to run a story on a topic in your niche. You’ll find it easier to get the guest post opportunities that you want and may land some great opportunities to appear in the media as well. With all this visibility, your audience will grow. You’ll attract people with similar interests and will develop and active and engaged following. And once you have a sizeable, engaged audience, that is passionate about your niche, and you have positioned yourself as a trusted authority, you will find it easier to sell products to your community. 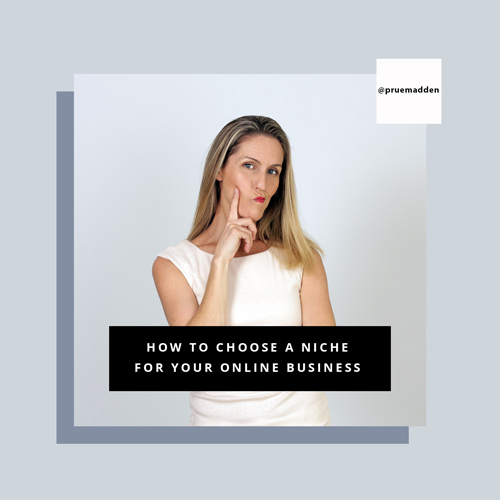 So once you’ve selected your category and subcategory, let’s use a little research to try to determine if you can potentially make money from the niche. First, you want to see if people are searching for this niche, and if anyone else is monetising it. There are many ways you can do this, of varying complexity, and with a varying degree of certainty in the results. For a relatively quick and painless process, that will give you a basic idea of supply and demand you can do two things. 1. Go to Google trends and run a search on the category keywords, and then again on the niche keywords that you come up with after we niche down (I’ll explain how to niche down in a moment). 2. If you are making information products, one method is to go to Amazon.com and look in Kindle Books. Run a search on your niche keywords there. Find some books that fall into your niche. Some internet marketers suggest that a good rule of thumb to find out whether a niche is profitable is looking at the category Top 10. If there are three or more books in the category’s top 10 from your chosen niche, each ranking 15,000 or lower (as the Paper back book rank), then this can indicate that there is a real demand for information products in the niche. 3. If you are intending on selling physical products you can use a similar method on the Amazon products store.